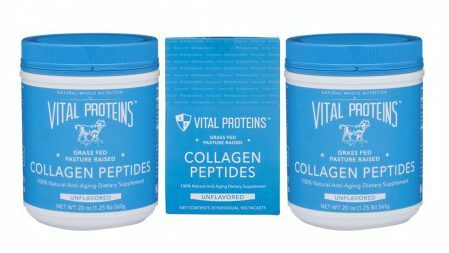 Vital Proteins Discount plus Why We Love Collagen and How We Use It! We know so many of you have been waiting for the Vital Proteins discount – and we’re happy to tell you that we’ve put together an INCREDIBLE resource for you regarding ALL THINGS COLLAGEN & GELATIN, plus how to get your Vital Proteins fix for a discount again! And we’re introducing you to our brand new curated collagen collections! Yes, we have curated collagen collections… and it feels oh-so-right! Vital Proteins collagen (as well as their liver pills) have truly done wonders for my health. It’s something I consume every single day, sometimes twice per day and I can absolutely tell when I’ve missed taking it! Other than going Paleo, using these products has been one of the biggest positive influences on my health and improving the way I feel every day. This is the reason we put time and effort into sharing this information with you, showing you how to incorporate these products into your life with ease, and working to get you a Vital Proteins discount – because these products have changed our lives! 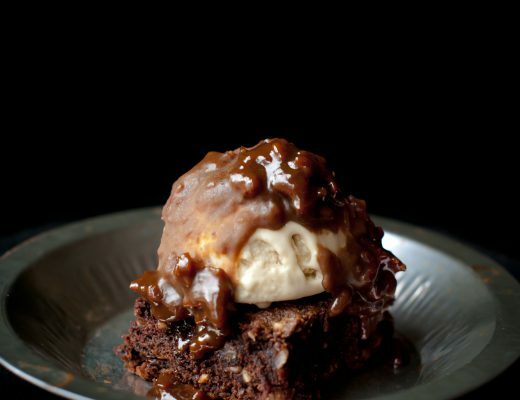 Our EPIC Collagen, Gelatin, and Vital Proteins FAQ Here! 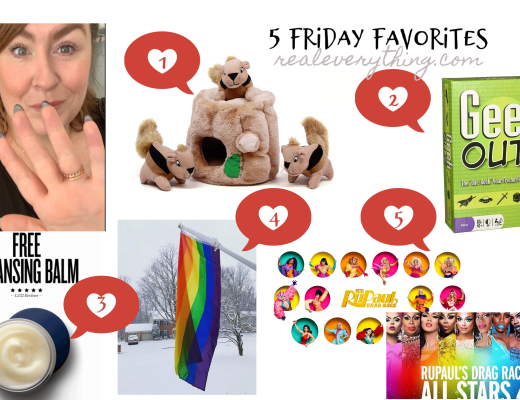 –> The different products we use- why we like them and what they do for us. –> How to use both Collagen Peptides and Gelatin in every day life and in recipes. 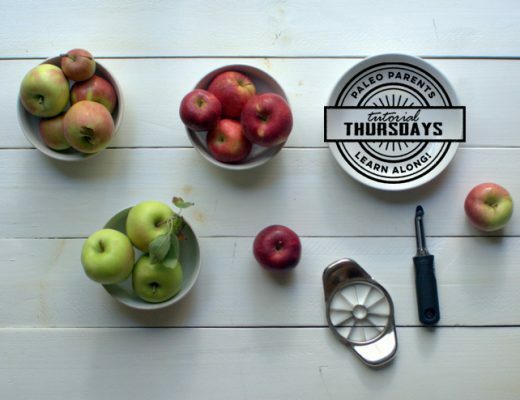 –> Tons of recipes using these two products! –> The science behind why collagen is so great for you. 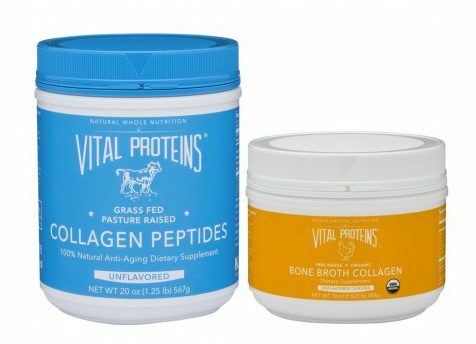 –> The difference between other brands of collagen and Vital Proteins. –> An overview of some of the other products Vital Proteins offers… aka what is Beauty Water?! 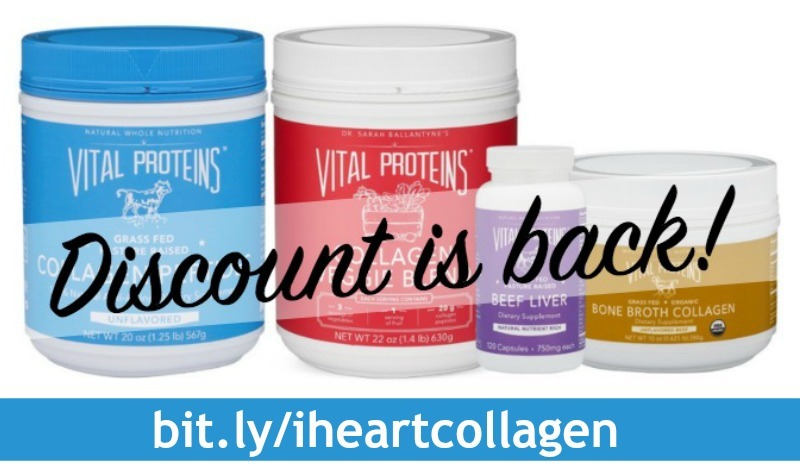 –> Our curate collagen collections with a Vital Proteins discount! Yep, that’s right! We’ve been working with Vital Proteins to put together a few collections of the things we use every day and love. And Vital Proteins is offering them to you at a discount! This is a great way to save money while improving your health and and helping you heal from the inside out. Find all our discounted collections —> here! Or simply click on the pictures below to find out more information! COLLAGEN IN ALL THE THINGS! This package contains two large canisters of Collagen Peptides, plus one box of 20 individual sticks (perfect for travel and keeping in your desk at work or purse!) and ensures that you will never be without collagen! This package ships free. We’ve been loving the new Bone Broth Collagen too, so we paired it with a large canister of Collagen Peptides for this incredible healing duo of collagen love! This package ships free. These are the four products that I use most often, just about every day, that have been instrumental in helping me feel me best despite being diagnosed with multiple autoimmune diseases. 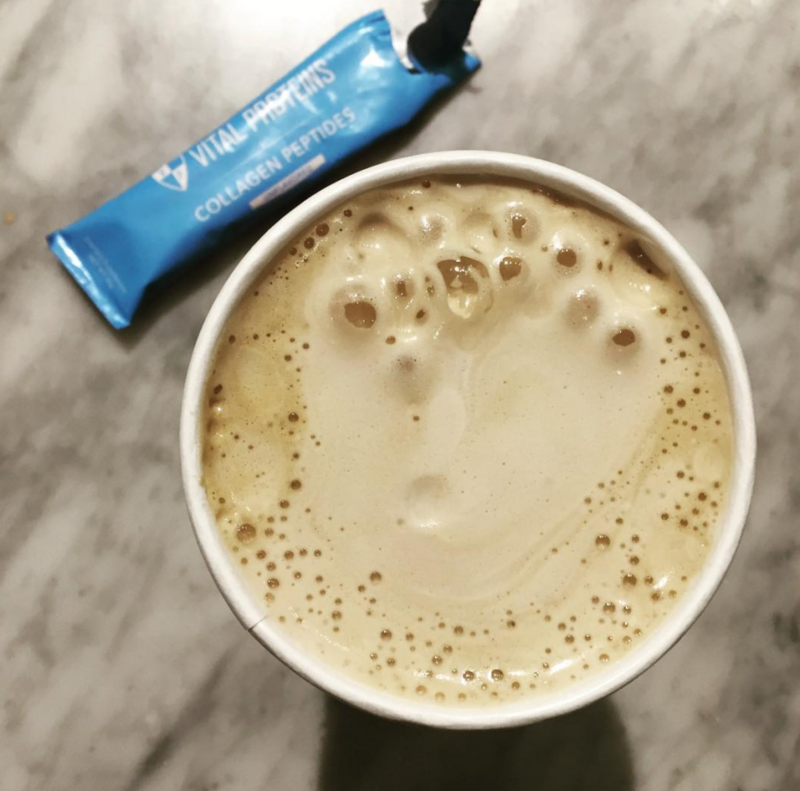 It’s everything you need to ensure your body is getting valuable collagen protein while maintaining good energy all day long! This package ships free. 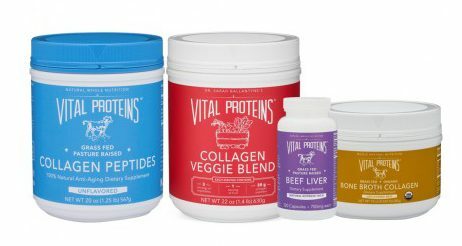 Find all of our curated Vital Proteins collections here!